Laura, of Laura Mae’s Crochet, has used some gorgeous texture and color variation to create a beautiful free crochet Christmas stocking pattern to share with us today! This project is a fun and quick holiday crochet pattern that is sure to add some color and fun to your stocking collection this year. 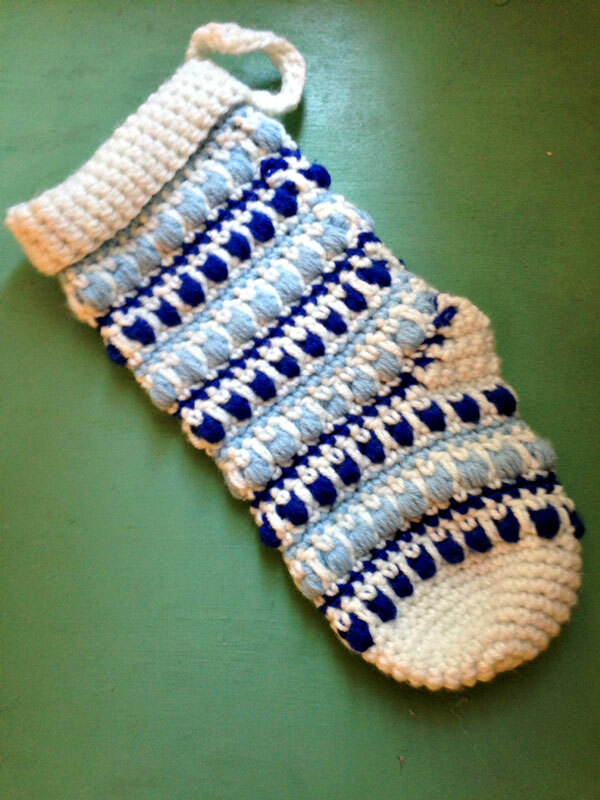 Thank you to Laura of Laura Mae’s Crochet for contributing this adorable Christmas Stocking Crochet Pattern as part of my Guest Contributor Program! 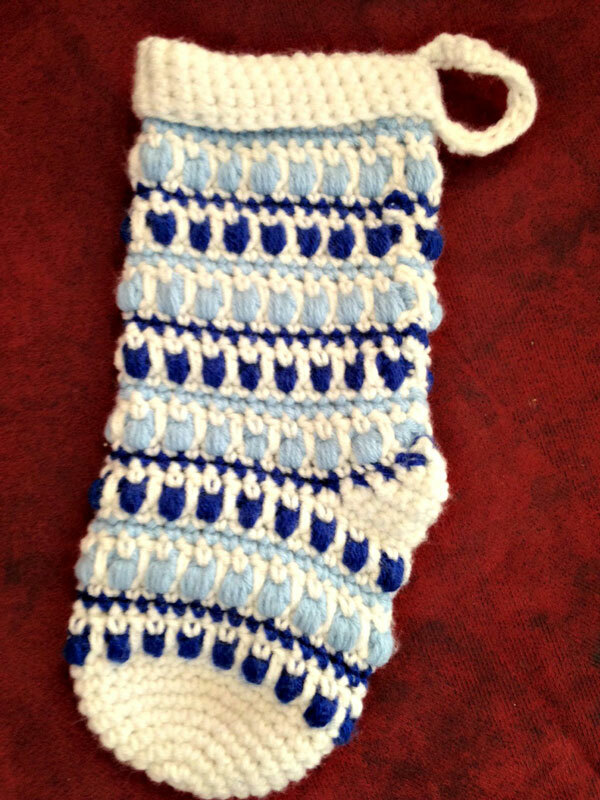 Thank you so much for the cute stocking pattern. Thank you for the patten. Much appreciated.